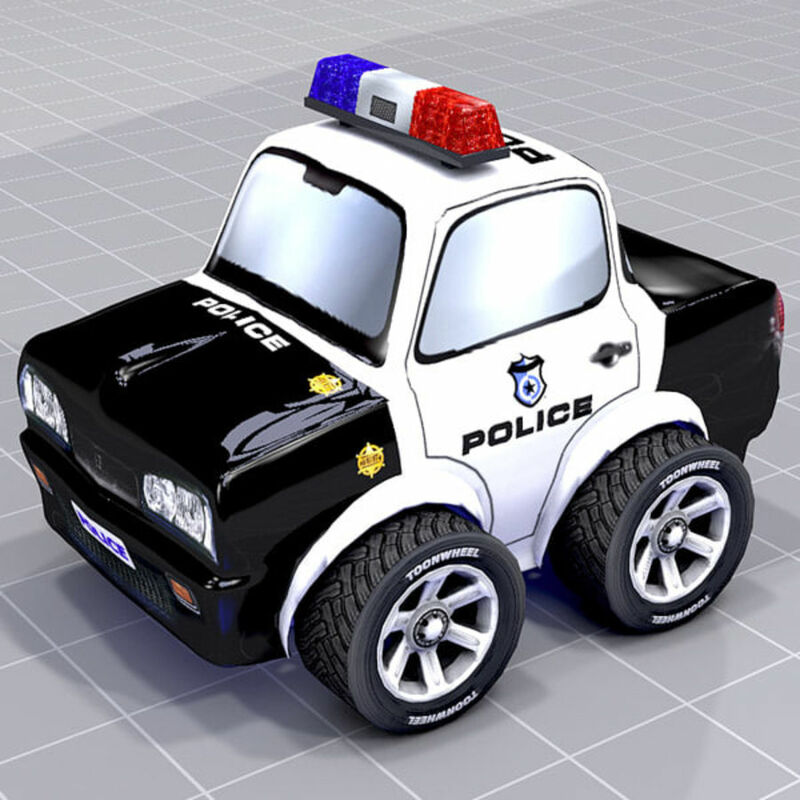 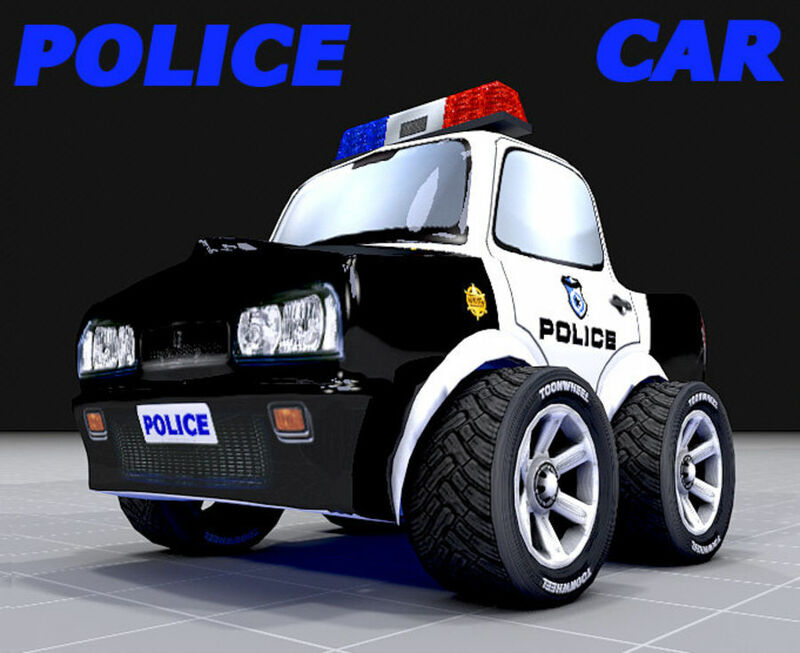 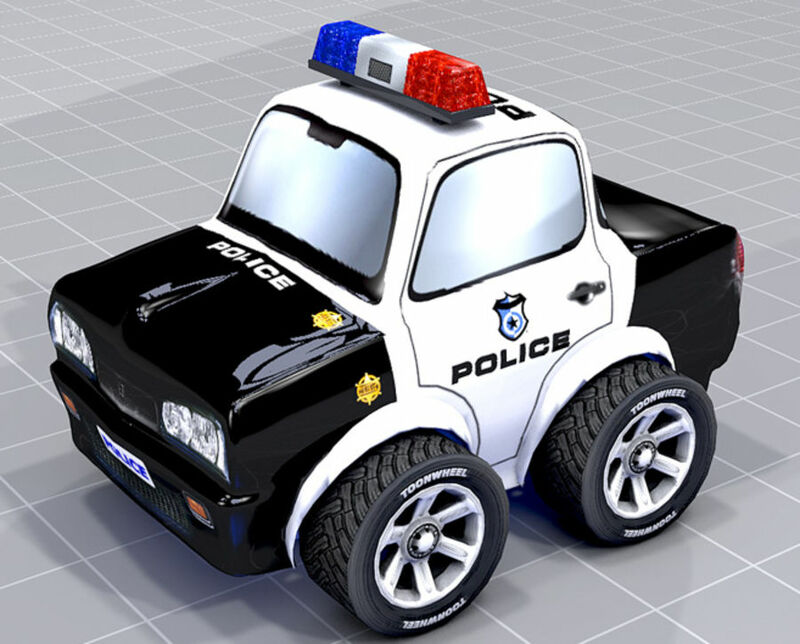 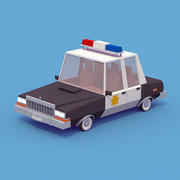 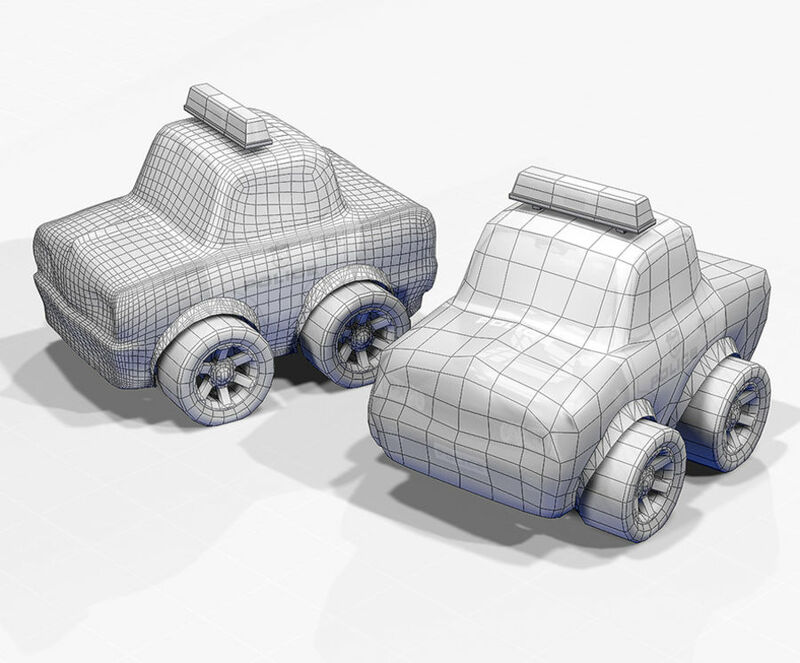 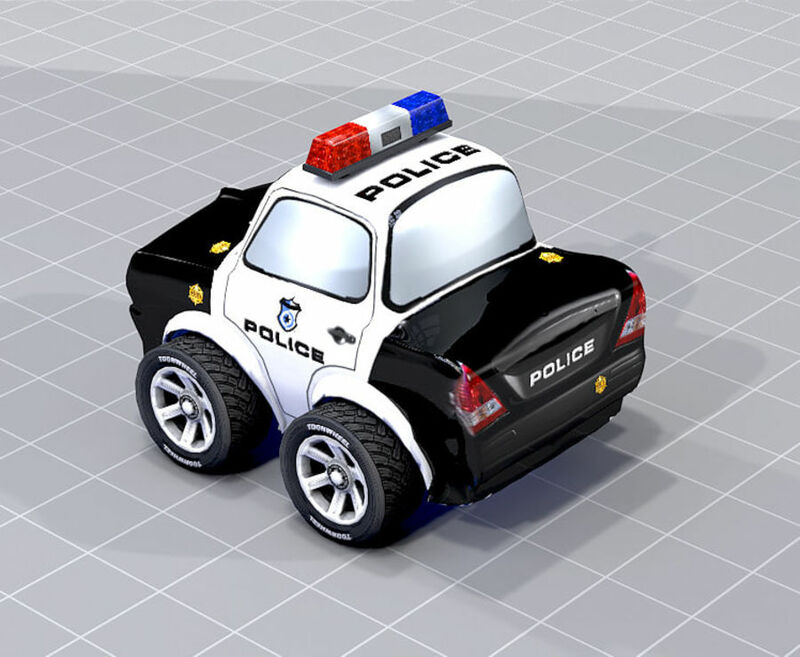 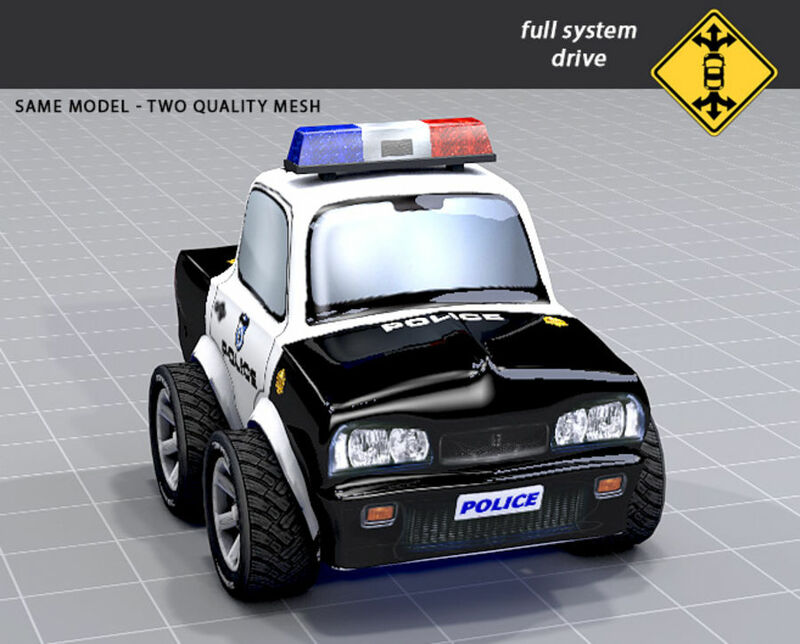 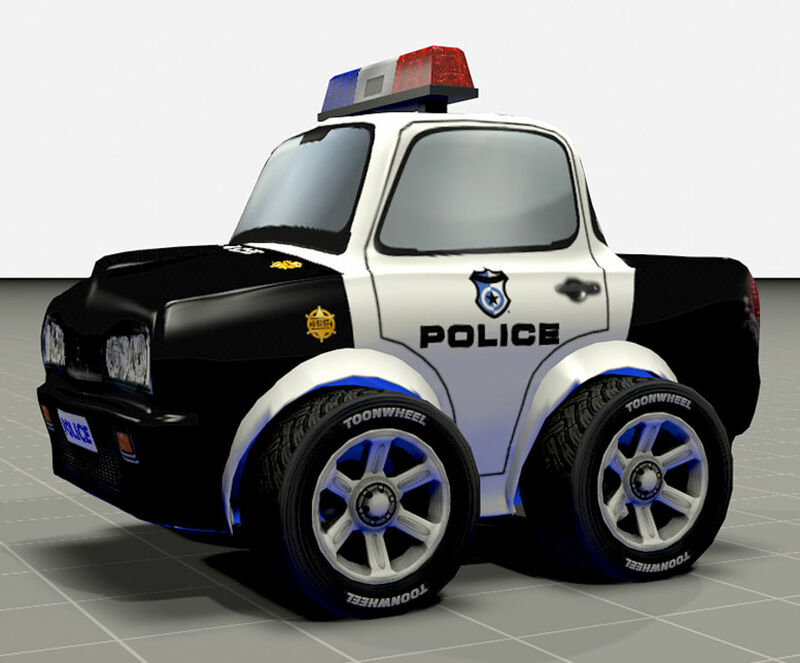 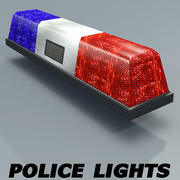 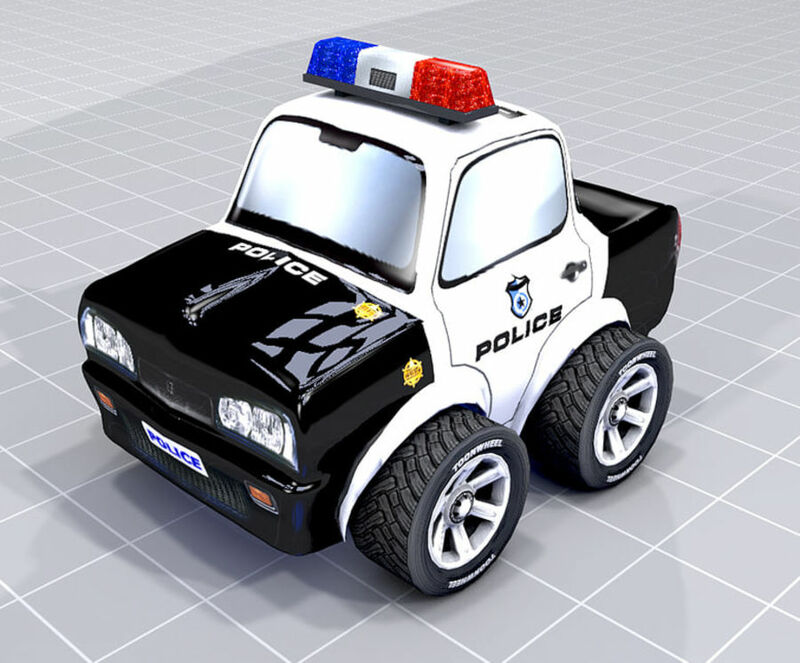 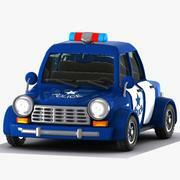 This is a police car, and comes with two mesh quality, ready for games, and wheels separately and textured. 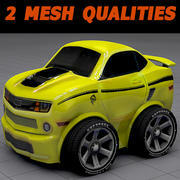 We greatly appreciate if you rate this product. 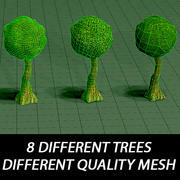 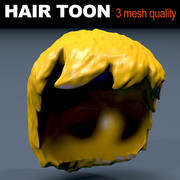 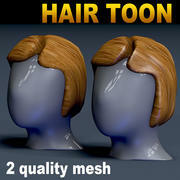 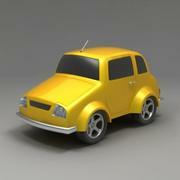 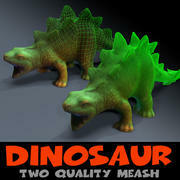 You can find more of our great products, placing a search on turbosquid, using the artist name.